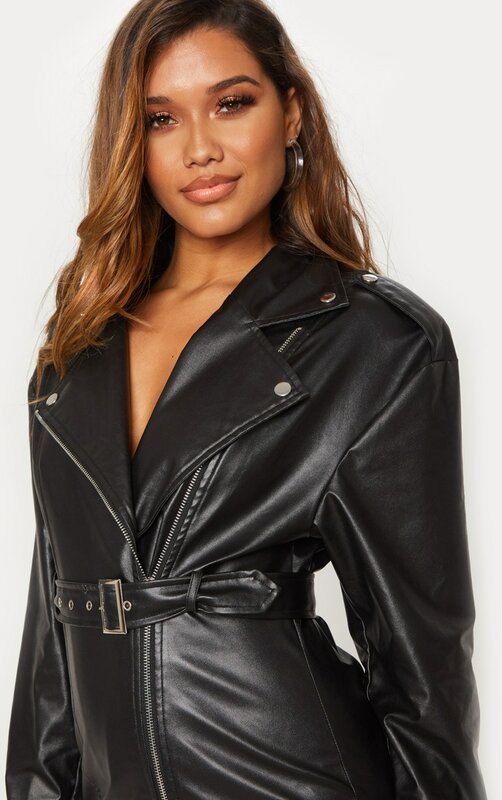 Be sure to be noticed this season doll in this totally fierce biker dress. 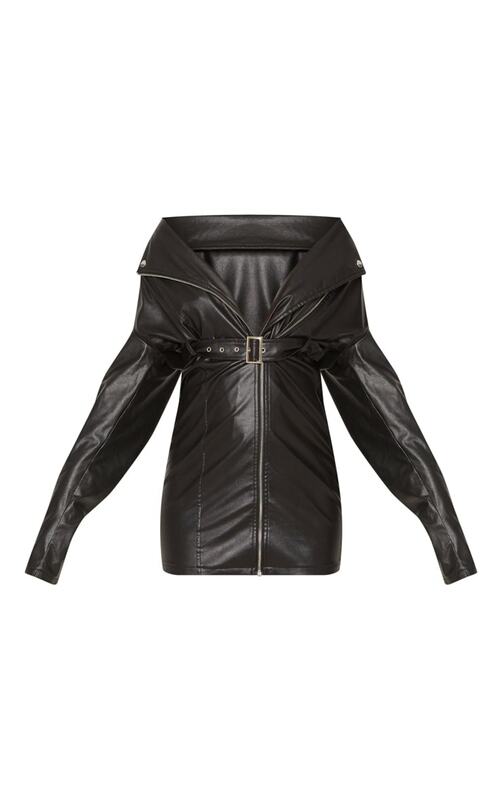 Featuring a faux leather material with a zip fastening and a figure-hugging fit. Team this dress with barely-there heels and a statement clutch to complete the look.